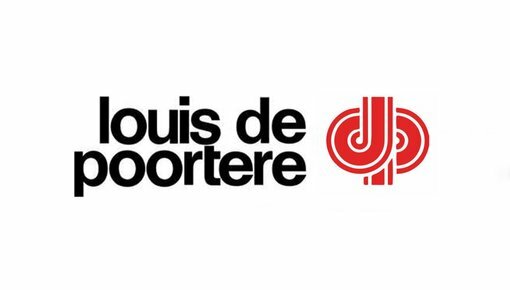 Louis de Poortere is a true luxury brand from Belgium. 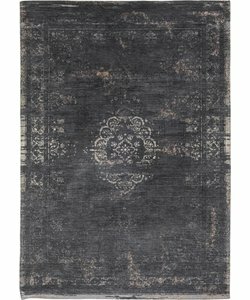 It is one of the oldest brands in the carpets, it comes namely from 1859. 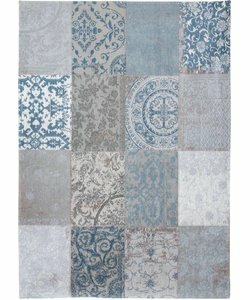 By remaining innovative is to survive the business and know it is still for sale. 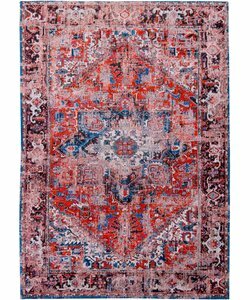 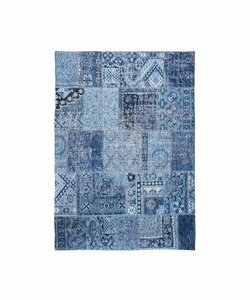 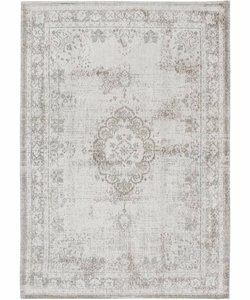 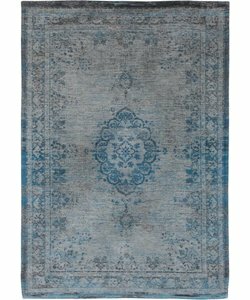 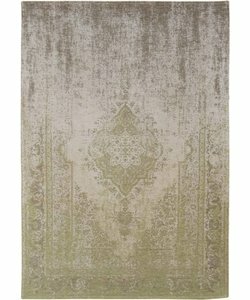 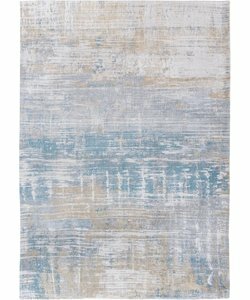 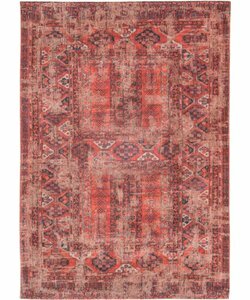 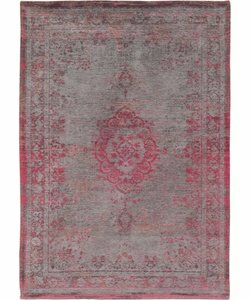 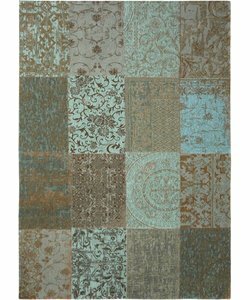 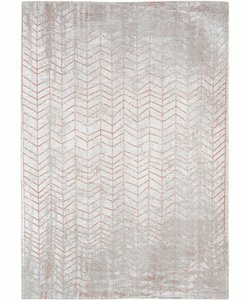 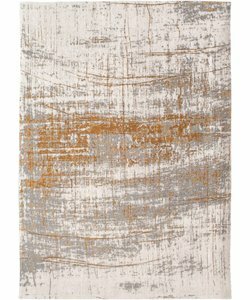 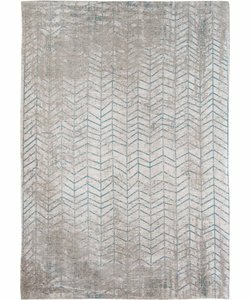 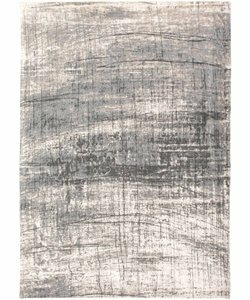 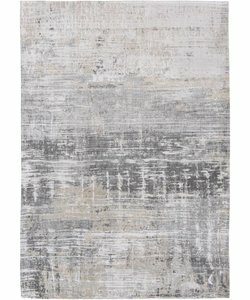 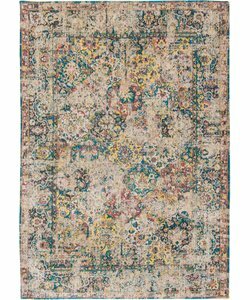 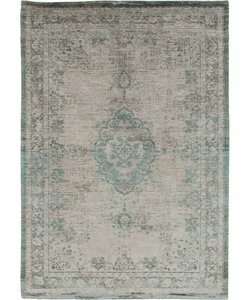 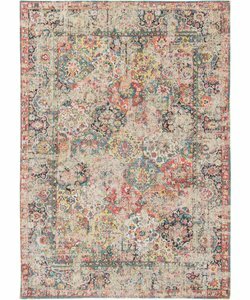 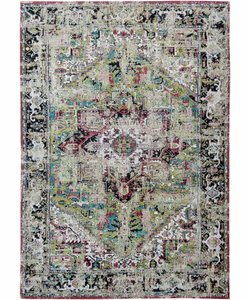 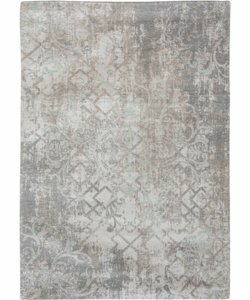 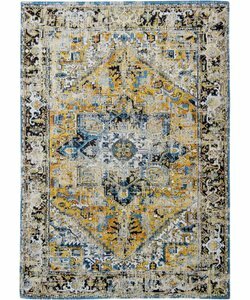 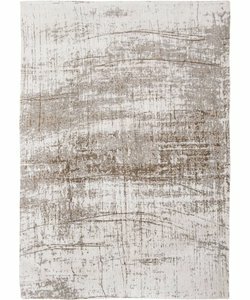 All rugs are very carefully designed and have a unique appearance, it is also because the use of only natural materials.